Genf und IRAN . OPEC « Hallo Deutschland ! 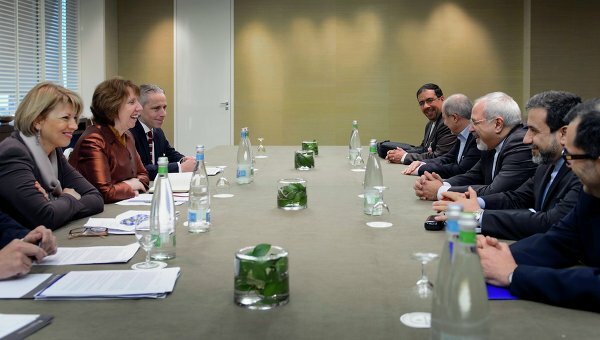 LONDON — Members of the Organization of the Petroleum Exporting Countries agreed on Wednesday to leave their combined daily quota for petroleum production at 30 million barrels, a decision that is expected to keep prices at their current steady and relatively high levels. Even though some analysts foresee challenges shaping up for the oil producers next year, OPEC officials, meeting in Vienna, saw no reason to make changes now, given the many uncertainties about the outlook for supply and demand. “’Production will remain at 30 million barrels per day,” the Kuwaiti oil minister, Mustafa Jassim Mohammad al-Shamali, who is presiding over the meeting, said in a television interview on OPEC’s website. “This is very reasonable for producers and consumers,” he said, noting that output would stay at that level until at least May. Iran, which recently struck an interim nuclear accord easing sanctions with the United States and other world powers, warned that it would increase production as quickly as possible once sanctions were lifted and would ignore OPEC restrictions. 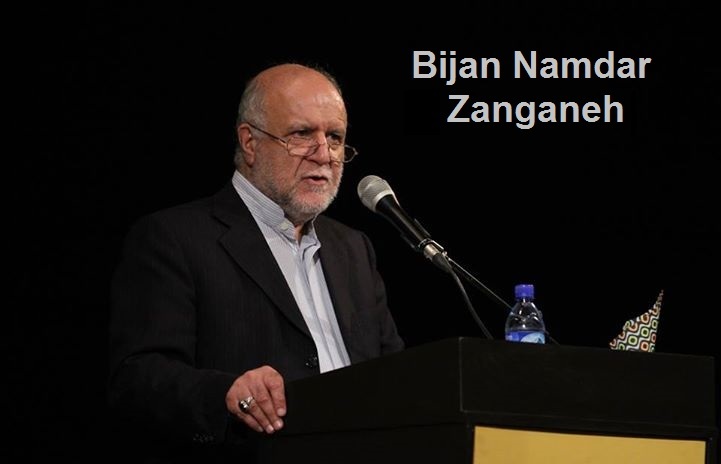 Bijan Namdar Zanganeh, the oil minister of Iran, told reporters that after sanctions were lifted it would raise production from 2.7 million barrels a day to Iran’s former level of four million barrels a day. “Under any circumstances we will reach four million barrels per day, even if the price falls to $20 per barrel,” he said, according to Reuters. Teheran (Iran Daily) – Iranische Erfinder haben auf der Internationalen Erfindermesse, die vom 10. bis 14. April in Genf stattfand, 24 Medaillen gewonnen, darunter 14 Goldmedaillen, 9 Silbermedaillen und eine Bronzemedaille. Die iranischen Erfindungen umfassten eine große Spannbreite – von Nanotechnologie über Landwirtschaft und Ingenieurwissenschaften bis zur Medizin. An der jährlich stattfindenden Messe, die der weltgrößte Marktplatz für Erfindungen sein soll, nahmen in diesem Jahr 725 Aussteller aus 45 Ländern teil. Nach Angaben der Organisatoren wurden tausend Erfindungen präsentiert. Von den 60.000 Besuchern der Messe waren etwa die Hälfte Unternehmer und Händler. This entry was posted on Montag, November 25th, 2013 at 02:28	and is filed under 1. Allgemein, 2. Nachrichten. You can follow any responses to this entry through the RSS 2.0 feed. You can skip to the end and leave a response. Pinging is currently not allowed.